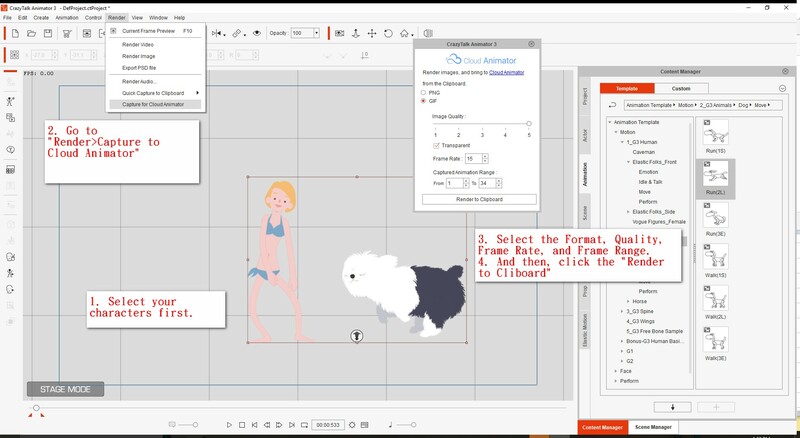 ok I just got an email about cloud animator and it looked like something I could use for future projects. My question is other than having an interactive video and being Free, what's the big difference between this and CTA3?? So is the interactive feature the only feature that separates cloud animator from CTA3 ? You can not upload your own shapes (use images instead) and no pose-able or animate-able characters. It does have the interactive feature which is nice. To me it looks like an enhanced interactive power point presenter for web use. I'm sure it's not meant to replace CTA but it will have it's own niche for interactive presentations. Also, I'm not sure if it will always be free, just the Beta. Im looking forward to seeing the development of this project unfolds. I think the name itself is intriguing, maybe they have plans to integrate character animation functionality. Cloud Animator paid version now has launched since last month. 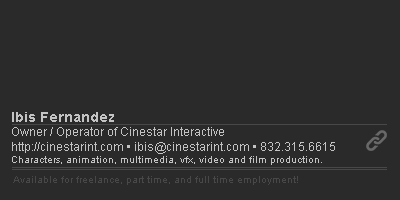 This time you also can export your character with animator from CTA3. And ctrl +v to import it in Cloud Animator. 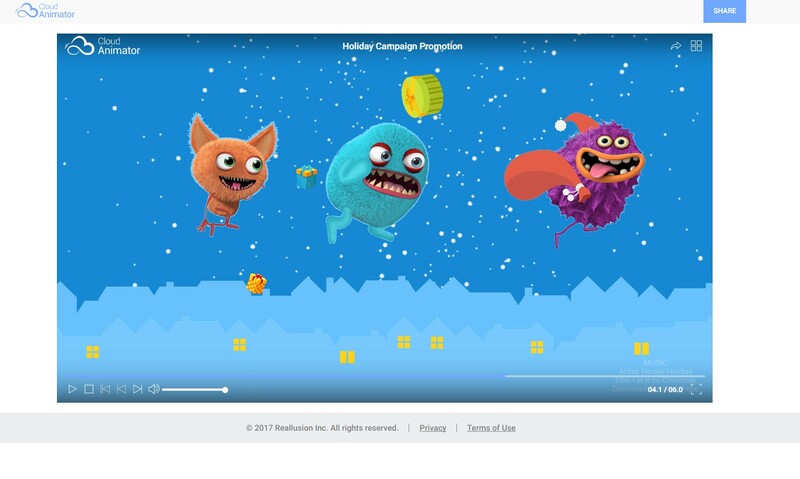 Cloud Animator now is focus on an Integration cloud tool that let users can easily import any custom assets (images, musics, sounds, videos) to make an interactive animated project quickly and then share to others or embed to their website. Now Cloud Animator is just beginning, and really need everyone's feedback. welcome let us know your advice to help us getting better and better!! I'm not sure that I get the point of the yearly fee for the 2nd plan. Why would I want to pay for something I can't download and reuse on a website or social media? Can someone please tell me what the advantage of this would be. Also, once you buy the Advanced plan, your money is non refundable which is something they fail to mention in the non existent fine print. I'm not sure what you mean by "Why would I want to pay for something I can't download and reuse on a website or social media". 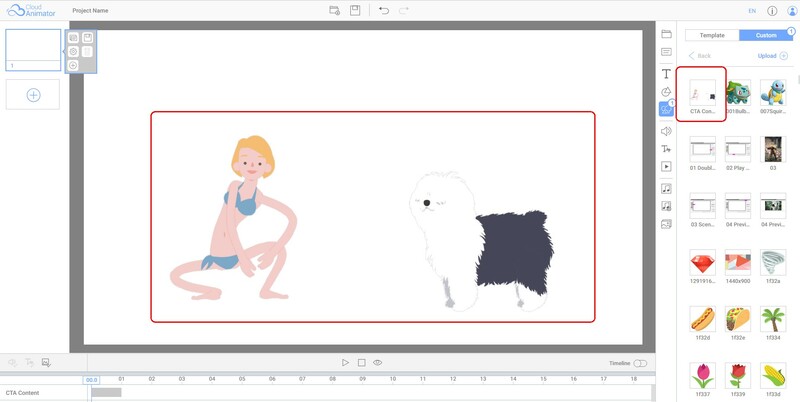 The whole point of Cloud Animator is to create animated projects that can be used on websites or social media so you can certainly do this with any plan. It does not allow me to download anything. When I try to download, I get a message to " To unlock this premium feature, please visit the Upgrade page for further information." I can only get an embed code that leads people back to this platform to play the video. The Advanced plan doesn't offer self hosting. That is only available in the Business Plan. 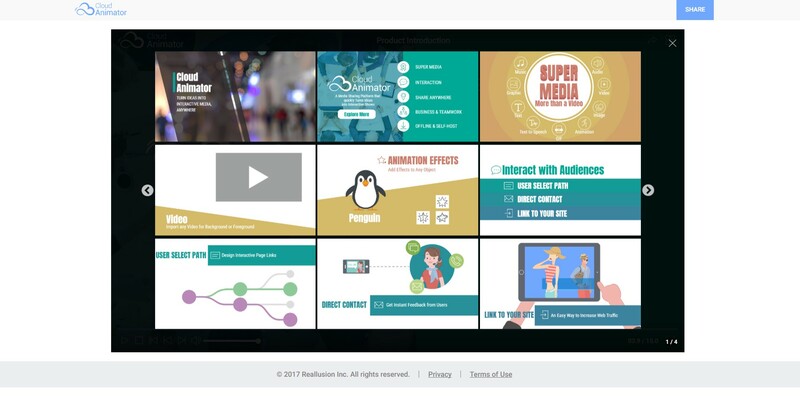 With the Advanced plan you just embed the Cloud Animator project onto your website or social media just as you would a YouTube video. All your projects are safely stored on our servers and you have 5GB of storage space available. If you need self hosting then unfortunately you will need to upgrade to the Business Plan.